The longest running provincial trade fair is coming to town! 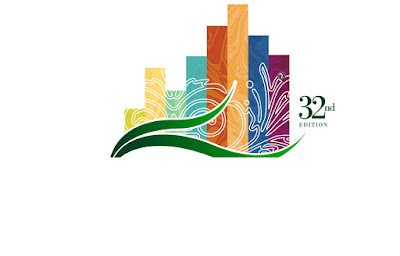 The 33rd Negros Trade Fair will be held at the Glorietta Activity Center, in Makati this coming September 26-30, 2018. This yearly event, spearheaded by the Association of Negros Producers, Inc. (ANP) aims to promote the Negrense culture, craft, heritage, and art - as it pulls together producers from various industries who represent the best of Negros.